Who wants to run with your favorite celebrity? This is now your opportunity to get up close and personal with the Skechers ambassador and celebrity athlete Gerald Anderson, the first in the country event highlights the brand’s slogan to “GO like never before” and its mission to make a fit and active lifestyle more accessible and enjoyable to more people. 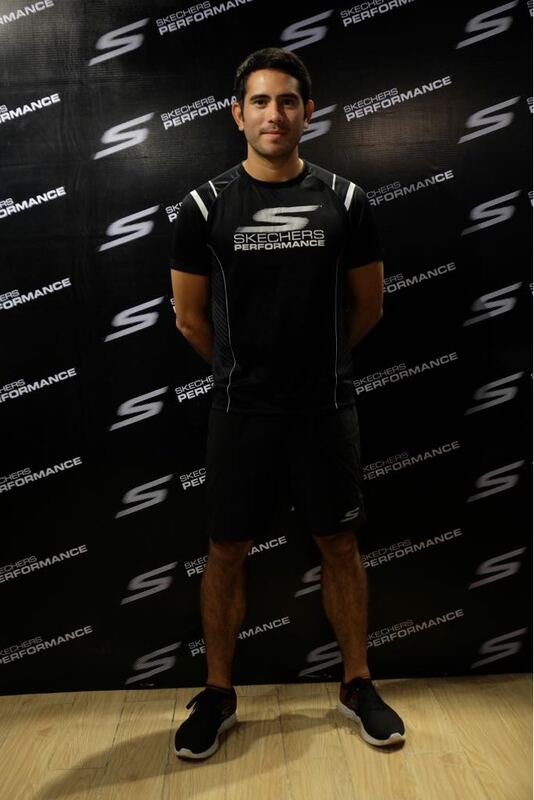 Also the join leading athletic footwear and lifestyle brand Skechers in its inaugural Skechers Performance Run. This will happen on the 5th of August at SM By the Bay, MOA Complex. · 21km finishers get an additional 21km finisher shirt as well. The day doesn’t end with crossing the finish line. After completing their race distance, participants can look forward to several interactive booths and installations, exciting games and activities, and of course, fabulous freebies and prizes! Performances from top artists are also part of the program to make for an exciting day filled with something for everyone to enjoy. In tandem with the launch of the run event, Skechers Performance has just released its newest and most advanced running shoe collection to date which are the perfect gear to wear to the inaugural run! 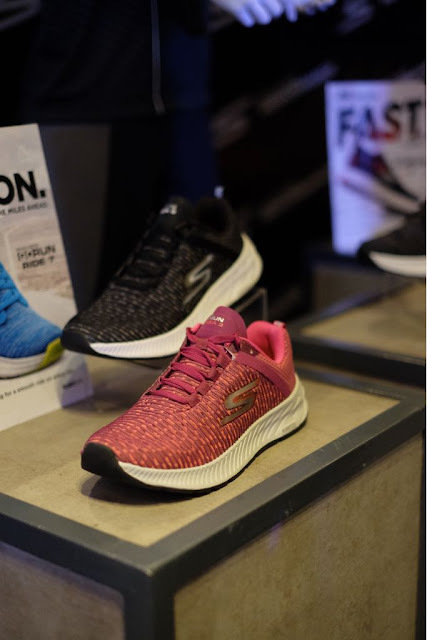 For runners looking for sleek and lightweight trainers designed for maximum speed, they can go lightning fast with the Skechers GO Run 6. It’s a neutral shoe sporting a breathable nearly seamless compression knitupper for a snug and sock-like fit and silhouette. Soft yet secure, the upper conforms to the wearer’s foot shape for optimal fit and comfort. A durable parametric web outsole provides multi-surface traction. Lastly but not the least, you can also try the Go Run Ride 7, your go-to well-cushioned neutral shoe. 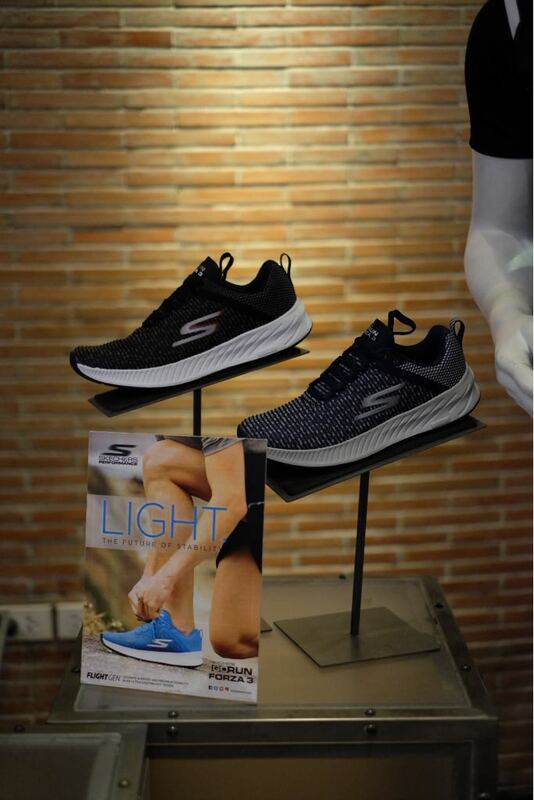 It features an ultra-lightweight Flight Gen cushioned midsole for optimal impact protection and response as well a breathable knit fabric upper, and adurable high-traction outsole. The Go Run Ride 7 is a must-have for those looking for a neutral shoe with substantial cushioning guaranteeing smoother runs. 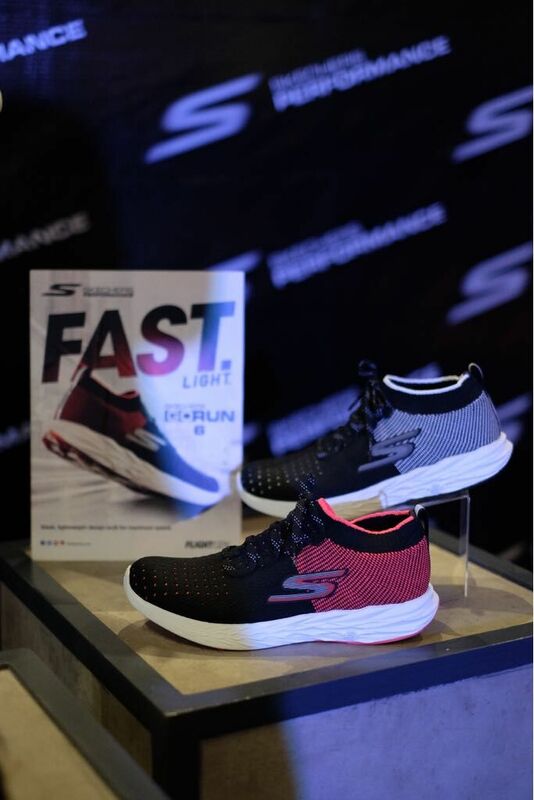 Great news to interested participants, you will receive a Php 800 Discount Voucher valid for any Skechers Performance Go Run series footwear once you purchase a race kit for the Skechers Performance Run 2018 in the six participating registration sites from July 16 to August 04, 2018. Promo is valid from June 16 to August 04, 2018. Discount Voucher is valid for single receipt purchase only for regular priced items. The Skechers Performance Run 2018 is brought to you by Skechers Performance, co-presented by Takbo.ph, Leadpack, with media partner Mellow 94.7, and Starbucks, and Anytime Fitness.